As 2018 saw a turbulent and challenging year in the farmland market, rural agency Fisher German looks ahead on what to expect during the rest of 2019. 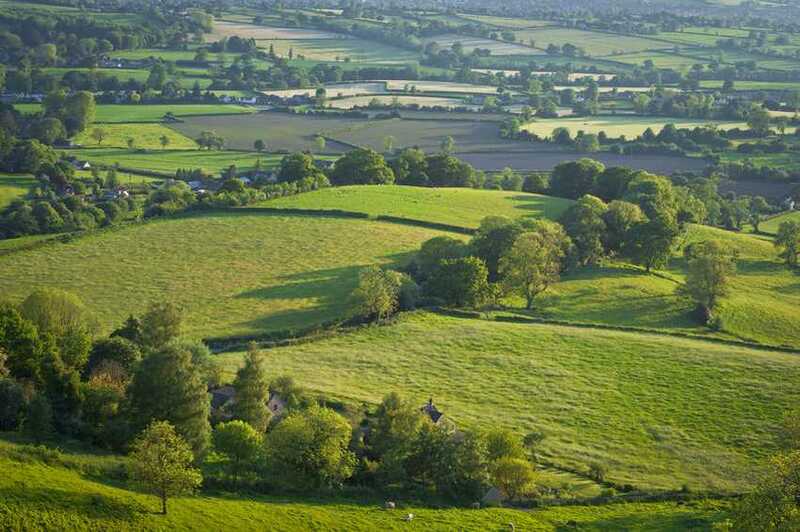 Whilst awaiting further clarity around the Agriculture Bill, and specifically the proposed Environmental Land Management Schemes, the rural property agency expects the farmland market to remain calm. With the phasing out of direct payments from 2021, many landowners will consider their medium-term business objectives. The ability to delink these payments from the requirement to farm will see some invest in new technology, some diversify into non-agricultural ventures and some look to capitalise the payments up front and retire from farming. Fisher German expects further discussions through 2019 with farmers and landowners regarding the various options as they plan ahead. As soil health, productivity, environmental enhancement and greater animal welfare take priority under new farming policy, and buyers will demand more in-depth evidence of farming practices when looking to acquire new holdings in 2019. Natural capital has been the key phrase in this area and those with a clear understanding of where environmental value can be enhanced through better soil and water management should certainly find adaption to new policy more streamlined. The key drivers in the marketplace will continue to dictate supply and demand levels. Any increase in borrowing costs, with a future reduction in direct payments from 2021, will require farm businesses to really stress-test their operations for long-term stability. Fisher German expects the volume of farmland on the open market to increase again in 2019, based predominantly on further retirement sales and a move away from bare agricultural investments for long-term and institutional investors. Some receipts will be circulated back into farmland where strategic opportunities can be forecast. The rural agency's initial forecast places a five to 10 per cent increase in supply of land to the open market in 2019, against 2018 levels. Generally, it expect swell-located, diversified and productive holdings will retain value on the back of increasing demand. A slight softening in values across poorer livestock holdings or holdings in less favourable locations will be expected. Fisher German forecasts a continued and strengthening interest in smaller residential farms that provide amenity value and non-agricultural development opportunities. Strategic holdings including those with long-term residential and commercial development prospects will continue to attract great interest, as will land with mineral opportunities and mixed-use holdings with opportunities to add value. Rollover buyers will continue to drive farmland values in certain areas. Where such funds have been created, those monies are generally directed towards local opportunities, often within 20 or 30 miles where possible. Fisher German does not expect the current buyer/seller profile in the marketplace to alter drastically in 2019. Farmers will continue to represent the greatest proportion in both camps. It does expect increased demand from the lifestyle/amenity and some overseas buyers, closing the buyer profile in their favour. Farmers and institutional investors will likely represent the majority of vendors through 2019.